Whether your intended use is for Inspection, Surveillance, Photographic or other purposes we can help. If you’re not sure what cover you need just get in touch and we’ll be happy to advise you. 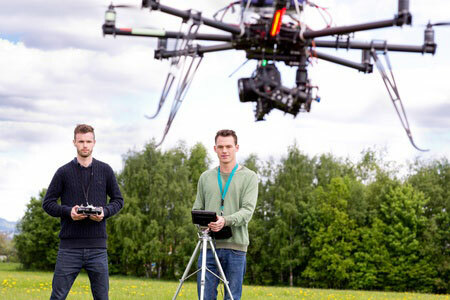 We understand the risks involved, the mechanics and properties of Commercial Drone applications. Coverdrone is a bespoke insurance product for the aviation industry. We value personal service highly and believe that you should speak to the same person every time you call and as such appoint dedicated Advisors to our customers. You’ll always know who you’re dealing with and more to the point, we get to know you and your requirements in detail. Speak to PJ Fitzgerald Insurance Brokers today!